RSL Poll: Did A-Rod deserve it? Red Sox pitcher Ryan Dempster did what all of Red Sox Nation hoped he would do Sunday night - he beaned the biggest fraud in sports, Alex Rodriguez. Was it on purpose? 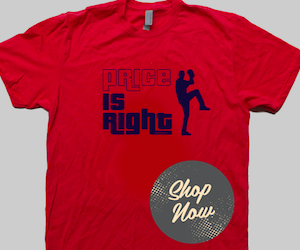 Dempster said no, he was just "pitching inside." Was it just part of the game? A-Rod said baseball has a way of "policing itself." Or was it, as columnist Steve Buckley of the Boston Herald suggested, "vigilante" baseball? It is certainly true that A-Rod is the most hated man in sports at the moment. Rodriguez's 211-game suspension for his role in the Biogenesis scandal, the 60 Minutes report that he ratted out of other players and teammates and his pending appeal which allows him to play in meaningful games clearly puts a target on his back. But, is it up to the players to hit that target? Had the Red Sox won the game the cheers for Dempster would certainly be much louder. 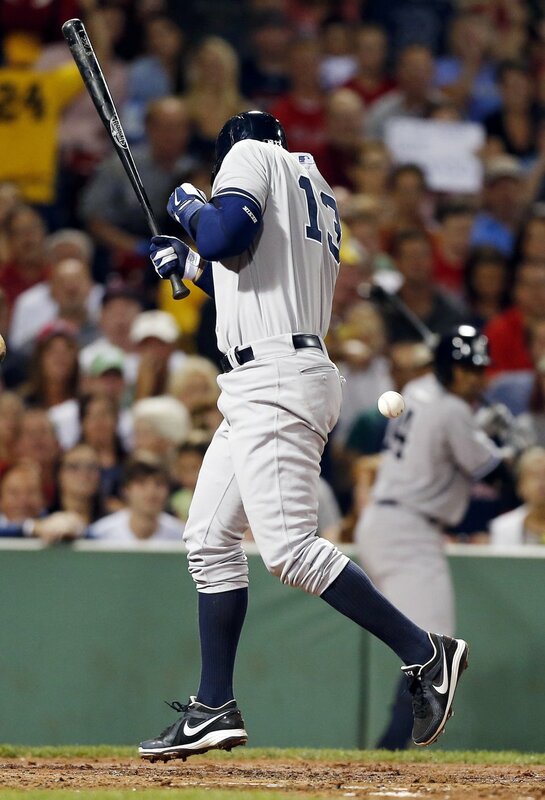 Some say Dempster may have actually hurt his team by planting one in A-Rod's elbow. Rodriguez later homered off him and the Yankees won 9-6. 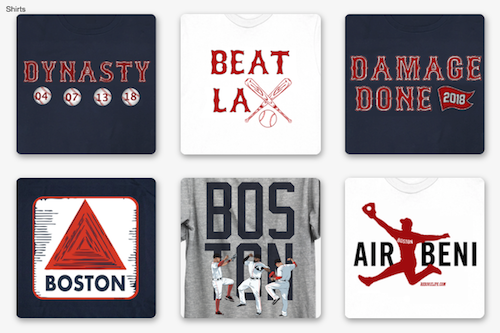 More importantly, the Red Sox lost a game in the tight AL East standings. The Tampa Bay Rays are just one game back now, the Orioles are 4 1/2 behind and the Yankees still have life left at 7 1/2 games back. 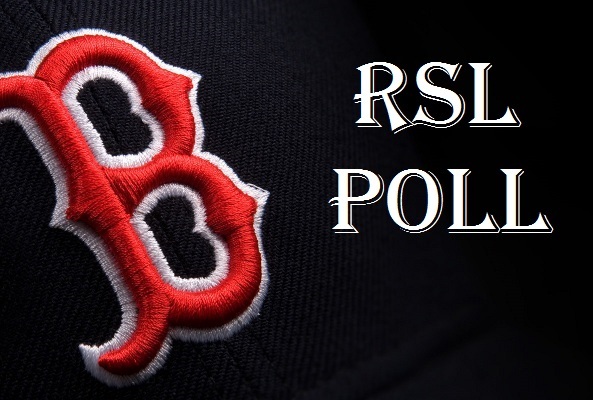 In today's RSL Poll we want to know what you think Red Sox Lifer's. Did A-Rod get what he deserved?